Oh I am SO excited to share this today. 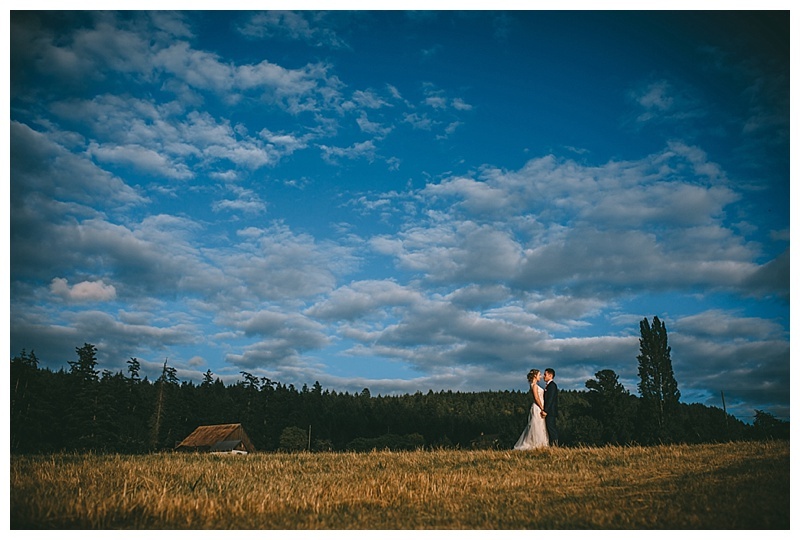 If you haven't been to Birds Eye Cove in Duncan, BC, it is quite the site to see. 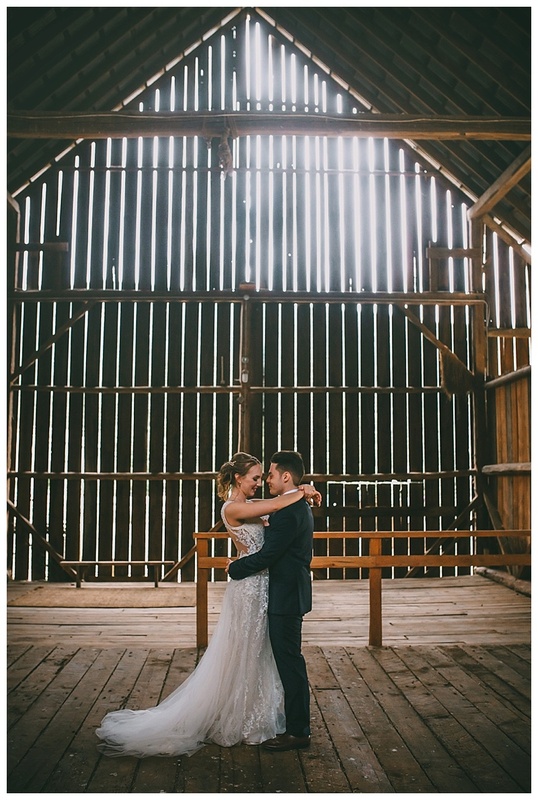 I was awestruck driving up to this amazing rustic venue, set in some perfect rolling hills. 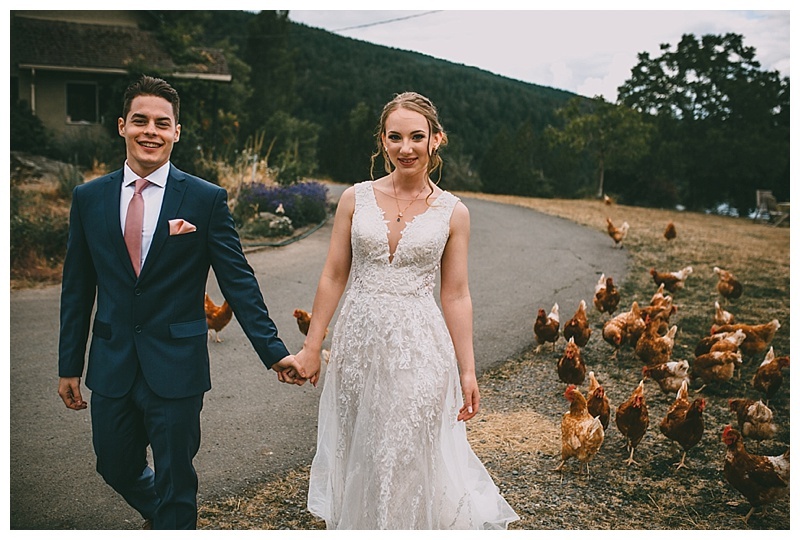 From chickens to cattle, Birds Eye Cove has it all to go along with the stunning reception space. 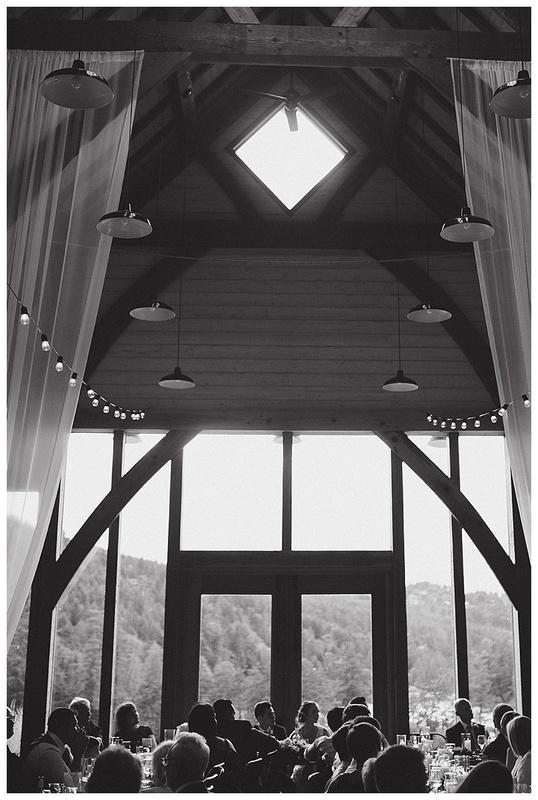 The venue was such a great option for Tristan and Willow to tie the knot. Willow is sweet, a little soft spoken and just absolutely stunning. The way Tristan looks at her and the love they share is one of a kind. They have a constant appreciation for one another and this glowing love that is almost tangible. 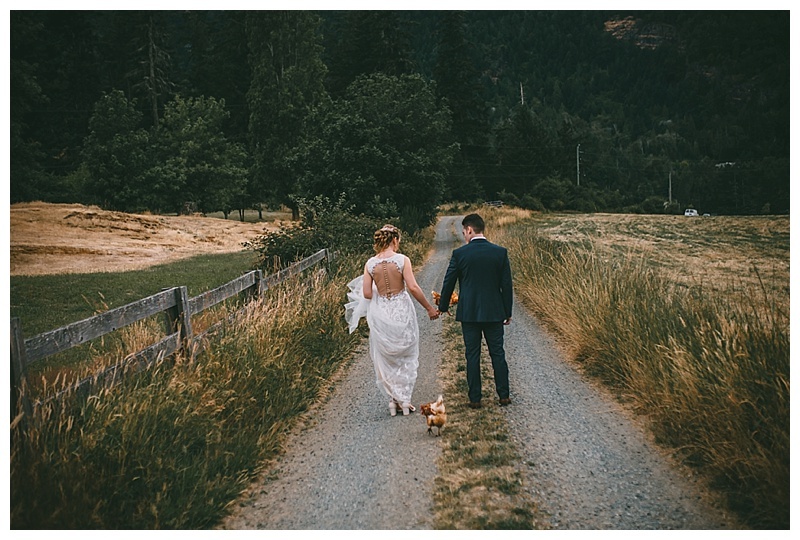 I enjoyed every minute of photographing this summer wedding day.